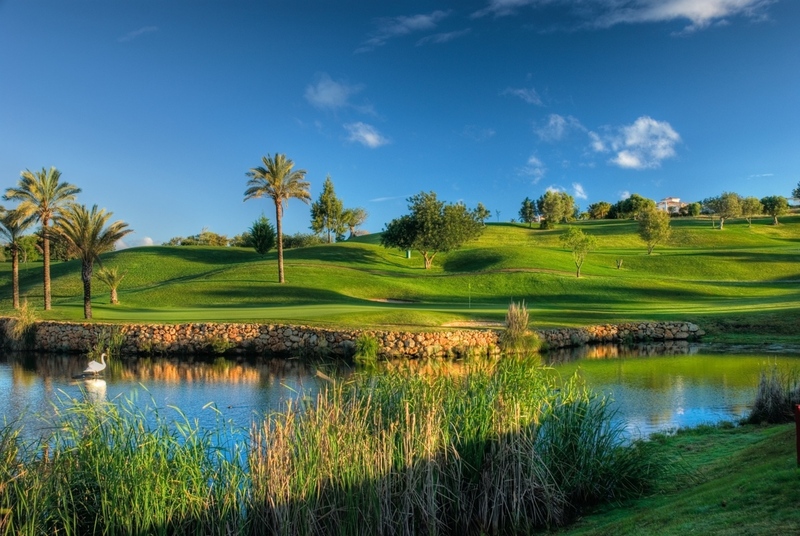 The Algarve is synonymous with golf. Portugal has been voted the best golf destination in the world for 4 years in a row. Every year, thousands of golfers from all around the world descend on the southern coast of Portugal for a unique experience, playing in varied and challenging courses or taking their first steps in the sport. With the Atlantic Ocean to the south and west and the remote mountains to the north, the Algarve is the perfect setting for a memorable golfing holiday. 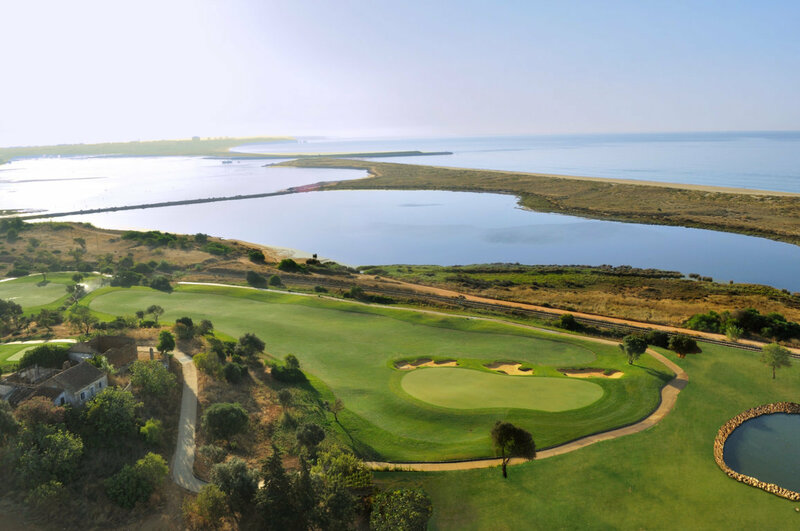 Along the 160 km (100 miles) of its southern coastline you can be sure to find, among the more than 40 golf courses available, one that will suit your tastes and needs. The Algarve couldn’t be more different from the place where modern golf originates from. Golf, as we nowadays know it, was developed in rainy and windy Scotland in the 18th century, with the first 18-hole course being created in St. Andrews, just north of Edinburgh, in 1764. It was almost 200 years later that it made its first appearance in the Algarve, on a primitive course near Praia da Rocha in Portimão. 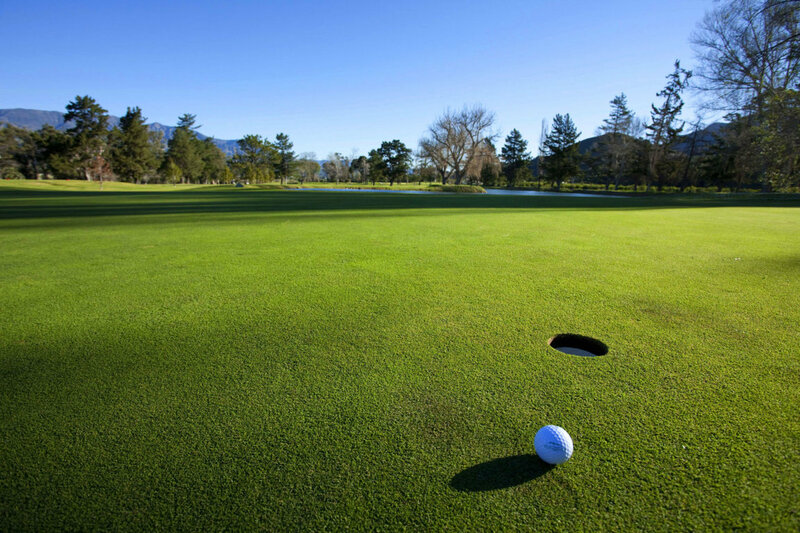 Due to difficulties in irrigation, grass was difficult to maintain and the greens were made out of sand and oil. 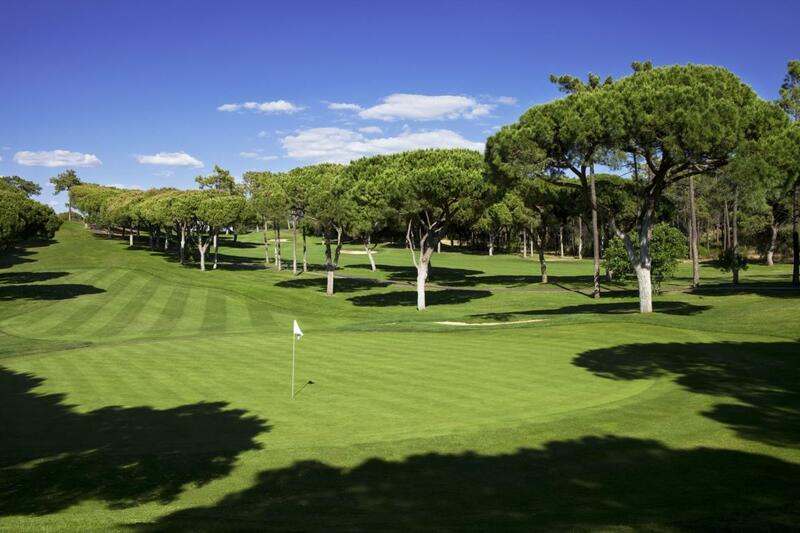 In 1966, the first proper grass course in the Algarve was built under the supervision of Sir Henry Cotton. Altogether he was responsible for three courses. The most famous of those, Penina, frequently hosts the Portuguese national golf championship. The major concentration of golf courses can be found in Vilamoura, just to the northwest of Quarteira, and in the area between Quarteira and the Algarve’s capital, Faro. You can play by the ocean or on more sheltered courses inland. Most courses are only a short drive away from the coast, which is ideal for combining golfing with other activities, such as surfing and hiking along the cliffs or some relaxing time at the beach. Actually, in courses such as the Vale do Lobo Ocean, you can literally step from the course and onto the beach. The offer of golf courses is varied and immense. You can choose from 9 and 18-hole courses, you may use a buggy for a more relaxing experience and you will find prices to suit all budgets. From the 28 Euros at Penina-Academy, to the 190 Euros at Monte Rei Golf & Country Club (2016 rates for 18 holes), you will find that, whatever your budget, there will never be a reason not to enjoy all the golfing opportunities the Algarve has to offer. 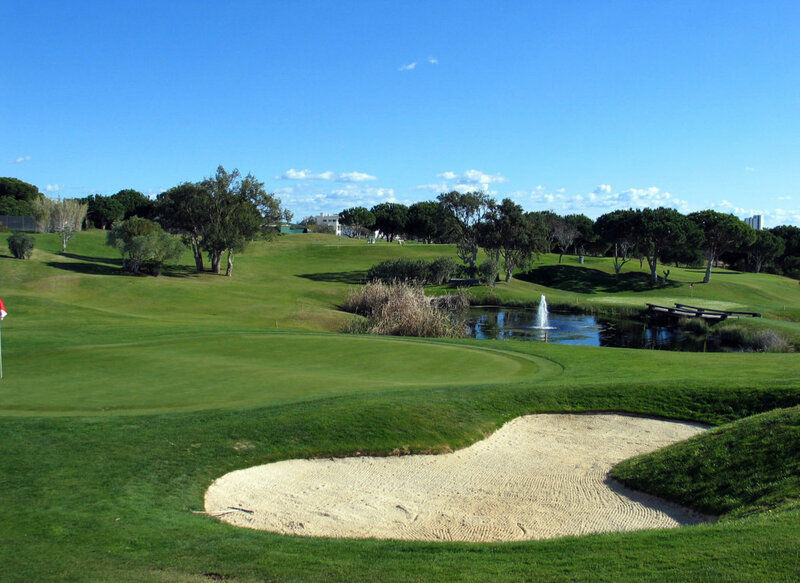 Many of the Algarve’s golf courses are part of a holiday resort complex. In some of the most exclusive ones, as for example in case of the San Lorenzo Golf Club, one has to be a guest of the associated hotel in order to play the course. Most golf courses though, welcome all golfers, regardless of their accommodation choices. 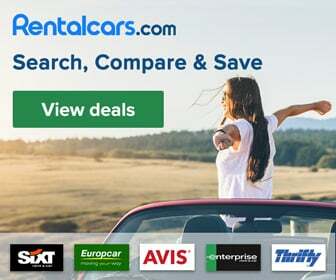 It may be a good idea to spend a few hours browsing the packages offered by the resorts and travel agencies when planning your golfing holiday. In this way you may find the options and rates that best suit your needs and preferences. Below we list some of the most renowned golf courses in the Algarve and their characteristics. All of them have a driving range, a putting green and locker rooms. 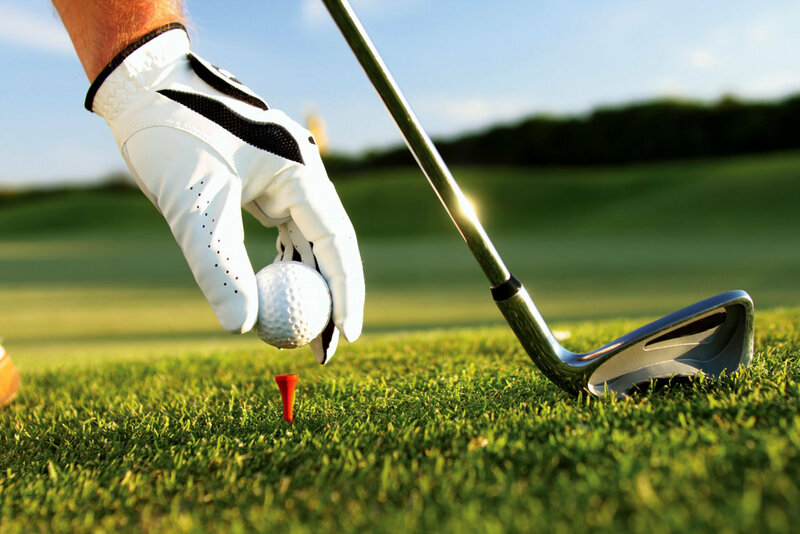 If you are new to golf or if you want to improve your skills, golf lessons are also available by resident professionals. The prices (ranging between low and high season) serve as a reference as it is possible to get different rates when buying a package. The Balaia golf course has been designed both by professionals and amateurs and it is a challenging course. There are a few water hazards, making accuracy essential. This course will be a good test of skill and control. 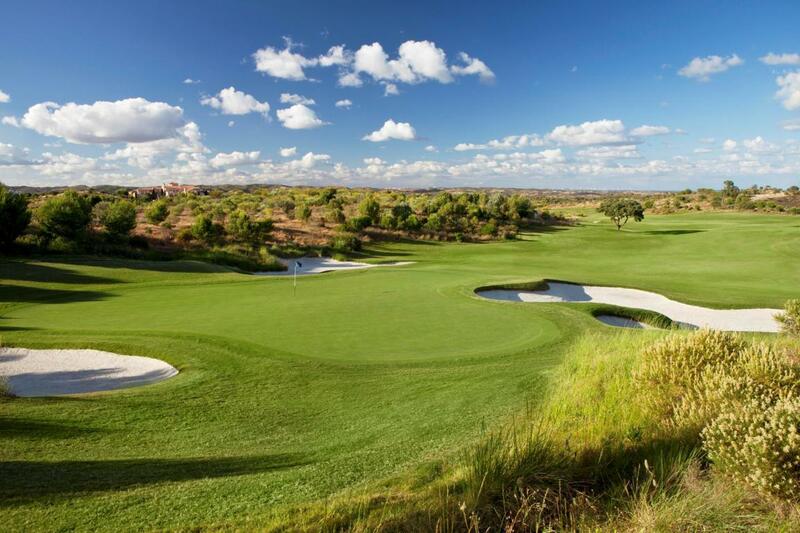 With 27 different greens, Gramacho golf course allows the golfer to try different variations on the same course. It is what could be called an obstacle course. From trees to bunkers and boulders, Gramacho will require the player to bring their best to the game. This is a very picturesque course, with the Serra do Caldeirão hills and the Atlantic Ocean forming a magnificent background. Water hazards abound on this very exposed course created by the great Jack Nicklaus. Monte Rei is a course designed by a champion that will impress even the more experienced players. One of the oldest courses in the Algarve, the Oceânico Old Course is renowned all over the world due to its layout and harmony with the environment. The abundance of trees make for a beautiful course but for a challenging one too. If Monte Rei has stunning views over to the Atlantic Ocean, Palmares goes all the way down to its shore. It was featured in the Golf World magazine as the 26th best golf course on continental Europe. It is a gently sloping course without too many obstacles, ideal for a relaxing golfing experience. 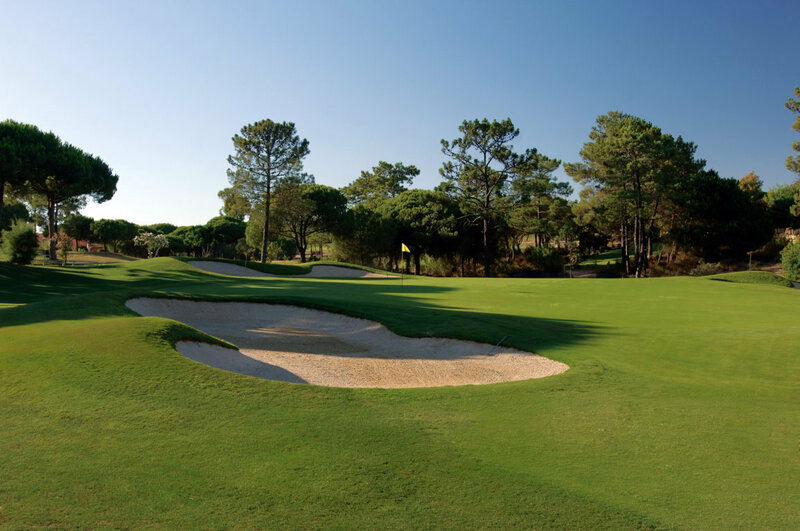 The first golf course in the Algarve, designed by Sir Henry Cotton, Penina Championship Golf Course is a very demanding course with its flat grounds and abundance of pine trees and water hazards. It is a beautiful course that will require a lot of focus to get that 73 par. 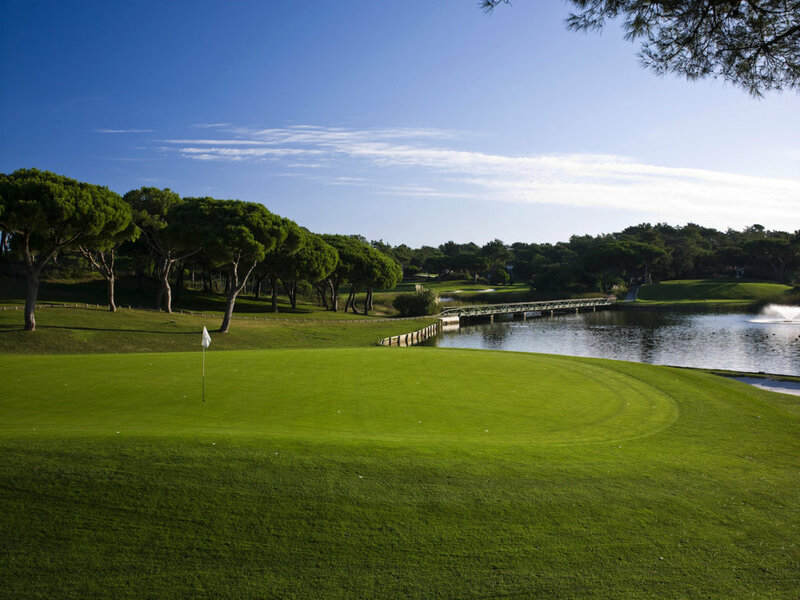 The jewel of the Golf courses in Quinta do Lago, the South Course is an all-time favourite for many professionals and amateurs alike. It is a tricky course in that there are easy and difficult routes and the former are not always easy to discern at first. William Mitchell designed this course, bringing into it the American standards in greens, tees and bunkers. The many trees on Pine Cliffs make precision a must. This small course has stunning views over the cliffs and onto the ocean. Its setting on the cliff top and the Devil’s Parlour ravine will most certainly have the golfer stop once in a while to enjoy the scenery. This world-class, award-winning course is among the best in Europe. Bordering the nature reserve and bird sanctuary, San Lorenzo has an idyllic setting. The first few easy holes bear no clue to what awaits the player later. As one progresses beyond the 3rd hole, the course reveals itself in its full beauty and demanding features. The 18th hole will bring the golfer to an apotheotic finale that will surely make for some of the fondest memories of those who love the sport. 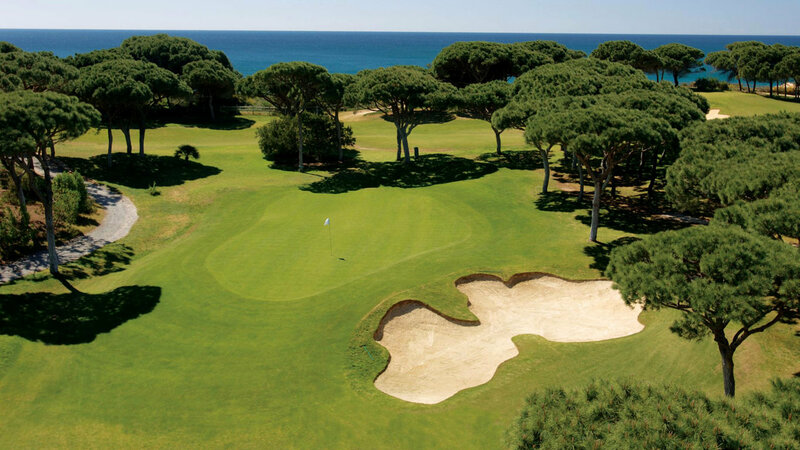 Based on another project by Sir Henry Cotton, Vale do Lobo Royal Golf Course was designed by Rocky Roquemore. Pictures of the 16th hole, perched on a cliff top, are some of the most celebrated by golf enthusiasts all over the world. 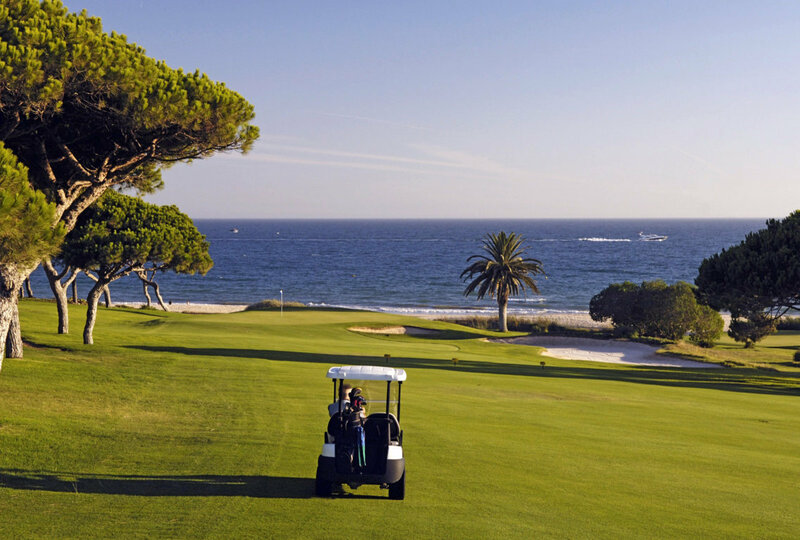 Not a particularly difficult course, Vale do Lobo Royal Golf Course provides the player with beautiful views on a gently undulating course overlooking the Atlantic Ocean. The weather is perfect for the practice of this outdoor sport, all year round. Winters are mild, and in the summer the Atlantic Ocean provides a welcoming cooling effect. Even in the winter months, the sun shines for most of the day and the occasional rain doesn’t tend to stay for long. Golfers can enjoy playing in perfect weather conditions while enjoying the magnificent landscape, and the culture and gastronomy of the Algarve. I am really happy to say it’s an interesting post to read. I learn new information from your article; you are doing a great job. Keep it up.